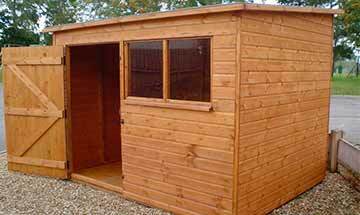 Wooden garden office buildings, garden rooms and garden studios have become one of the most rapidly growing trends within house and property enhancements. 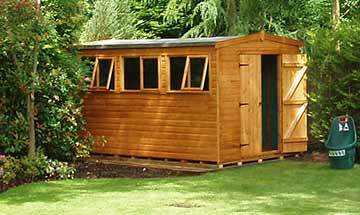 The reasons are pretty straight forward, however the primary one is definitely that it is very pleasant to have a garden office or outbuildings intentionally positioned in an attractive outdoor environment. 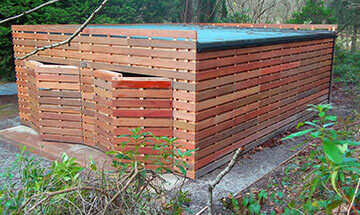 Garden offices are generally charming and beneficial. They will enable an excellent working environment and are able to synthesize the concept of peace. Timber garden rooms can add value to your home, encourage a relaxed lifestyle and become a feature which attracts buyers when its time to sell. In the meantime you're free to use the structure to its full potential; additional study, guest room, hobby room, art studio, teen-den or man-cave, the choice is entirely yours.